Japanese police had already arrested the tourist on suspicion of “confining” a missing woman before the head was located. 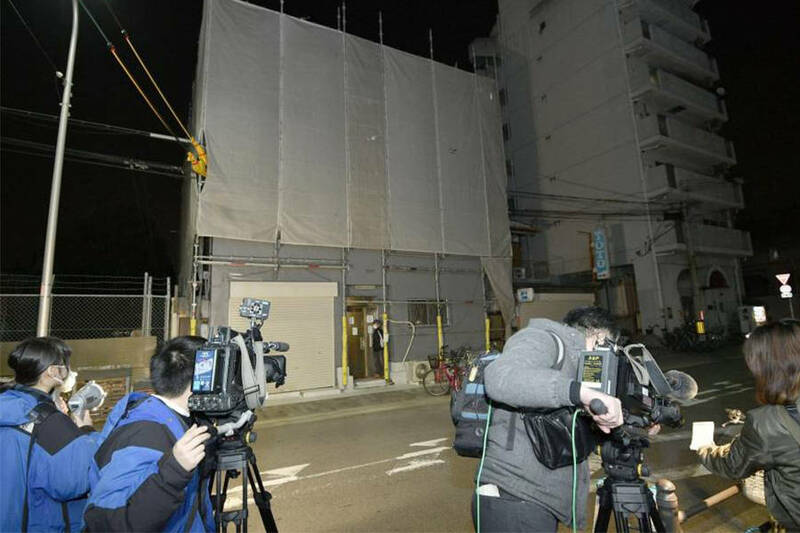 BBC NewsThe Osaka apartment building where the severed head was found. An American tourist has been arrested after police found a woman’s severed head in the apartment he was renting in Japan. 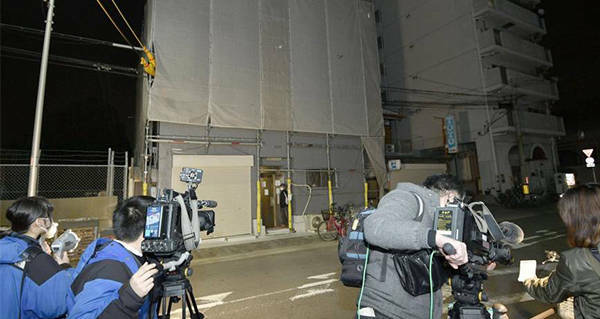 The severed head was found in a suitcase that was left behind in the apartment, in Osaka’s Nishinari Ward. Police say the apartment was being used as a vacation rental. Police had already arrested the tourist on suspicion of “confining” a missing woman before the head was located. He has been identified as Yevgeniy Vasilievich Bayraktar, a 26-year-old man from New York. The woman’s identity has not yet been confirmed, though police believe she is a missing local woman who set out to meet Bayraktar for a date. Two days before she was reported missing, the woman allegedly told her friends she was going to meet an American man that she had met on an app. According to Japanese broadcaster NHK, the woman is believed to have met up with Bayraktar in early February, at another apartment. CCTV footage from a subway station in the area shows the woman walking with Bayraktar. Footage from inside the building shows the two entering the building together, though the woman was not seen exiting. Police say that Bayraktar was seen carrying a large bag out of the building, hours after the two were seen entering. He was also seen coming and going several more times and is said to have used a large amount of air freshener in the room. No blood or fluid was found. Though he initially denied involvement in the case, he later admitted to disposing of her body. Police located the woman’s severed arms, legs, and torso in a mountainous area outside Osaka. According to Japanese news agency Kyodo, Bayraktar arrived in Japan in January, claiming to be sightseeing. He had apparently taken several other women to the same apartment, though all of those women have been found alive and well. Next, read about the severed head of Diogo Alves, which Portugal has been preserving for centuries. Then, check out the poacher that was killed by lions, who left only his head behind.